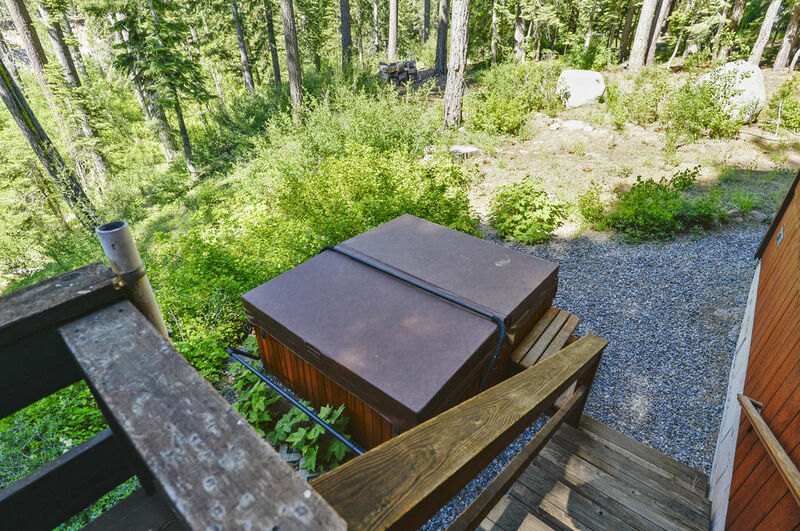 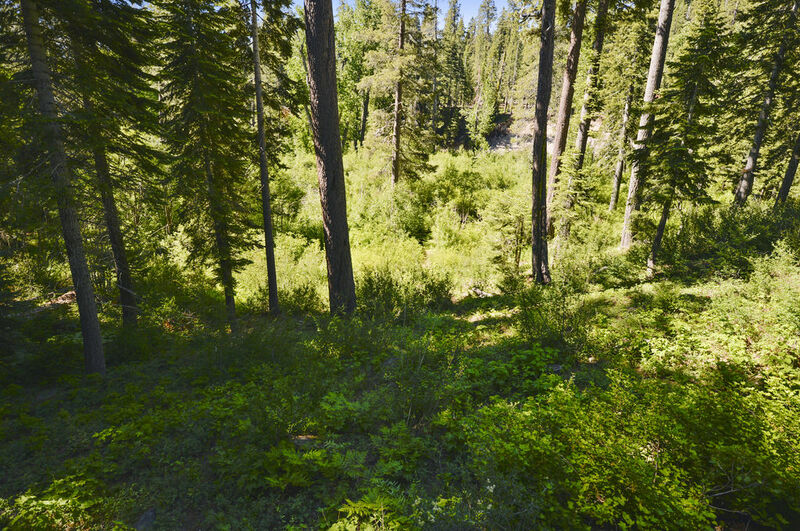 Creekside Adventure Cabin - Creek View - Walk to beach - Hot TubCreekside Adventure Cabin is the quintessential location for a Tahoe mountain getaway! 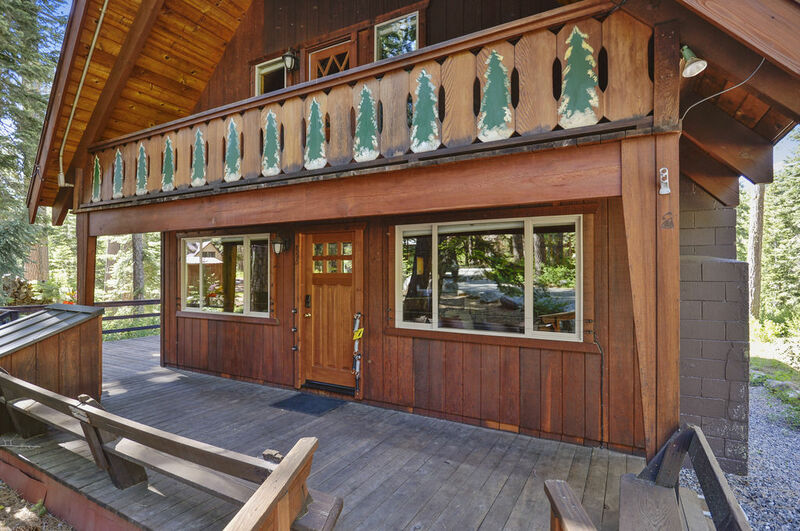 Just 80 feet from Ward Creek frontage you can explore the river, watch the trout’s and eagles right from your backyard. 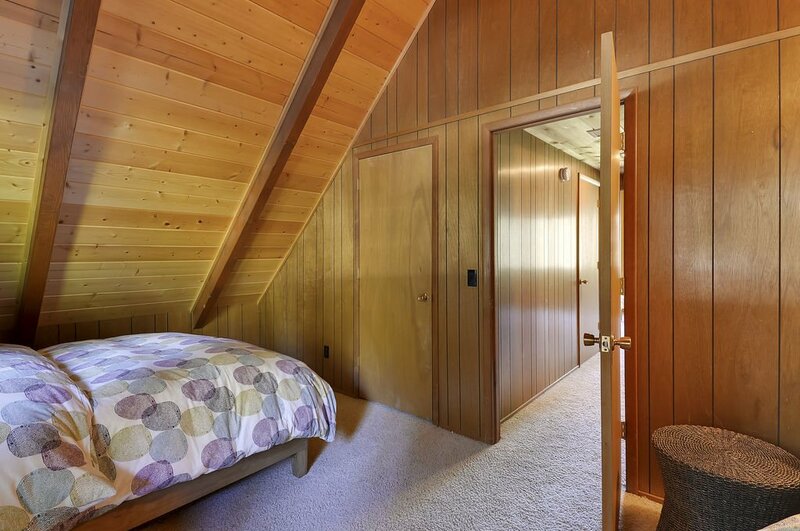 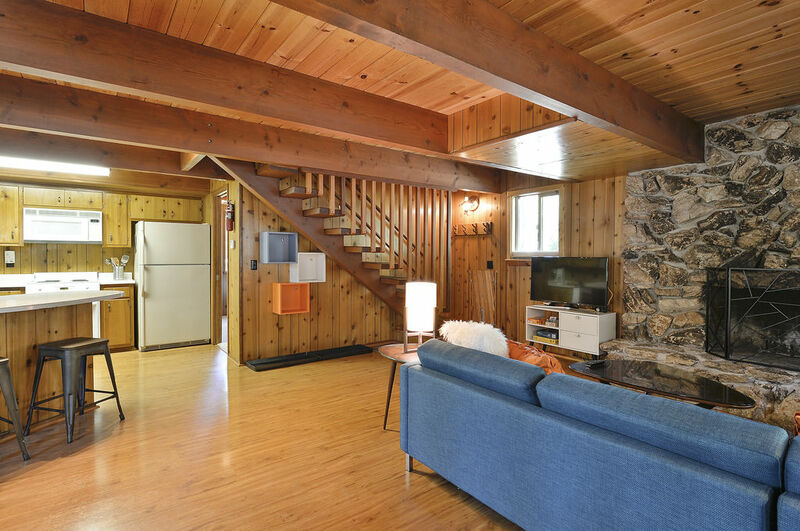 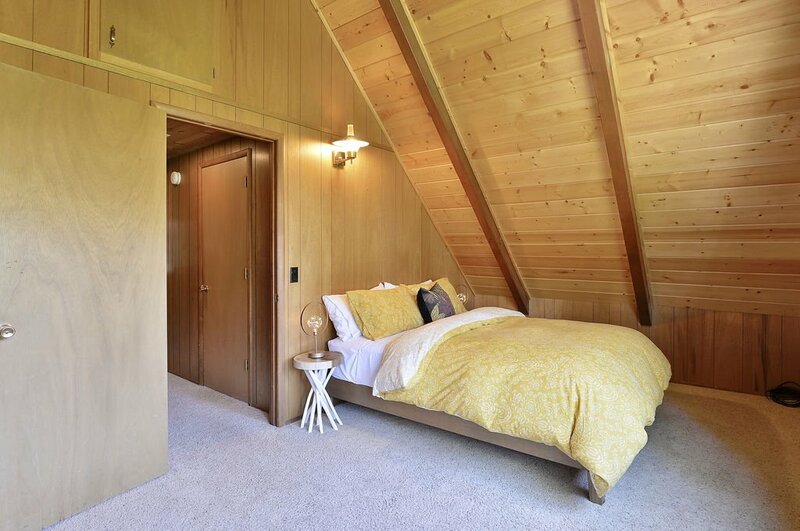 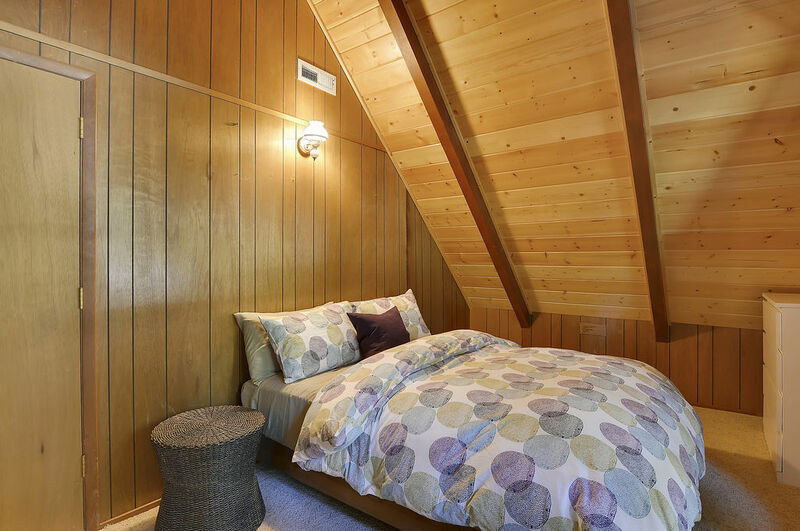 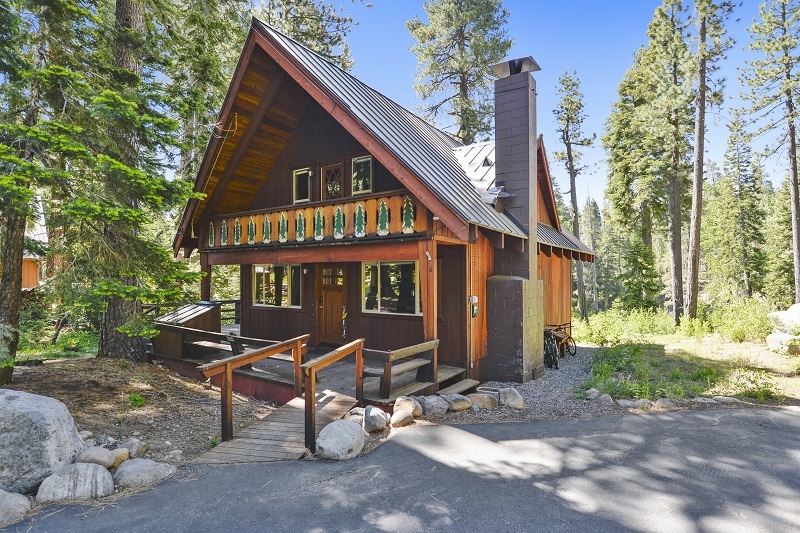 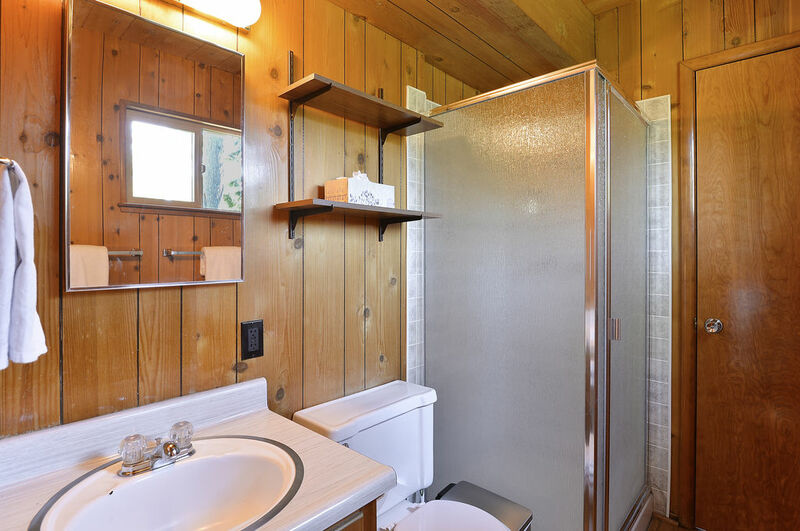 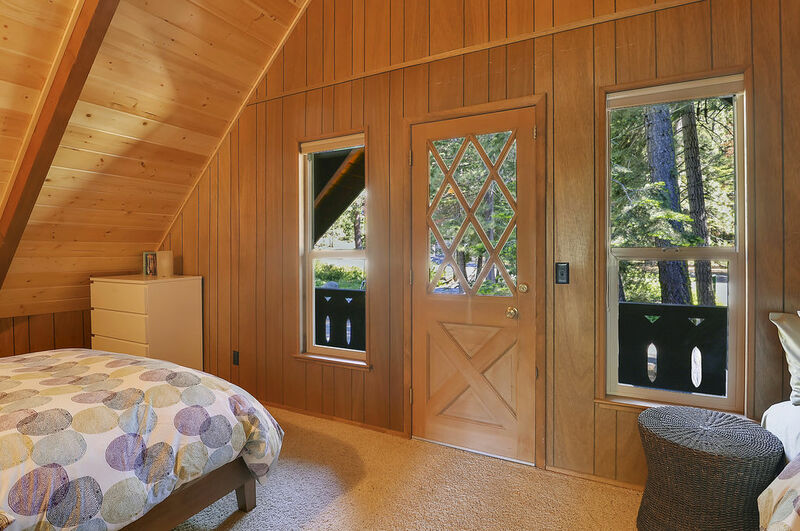 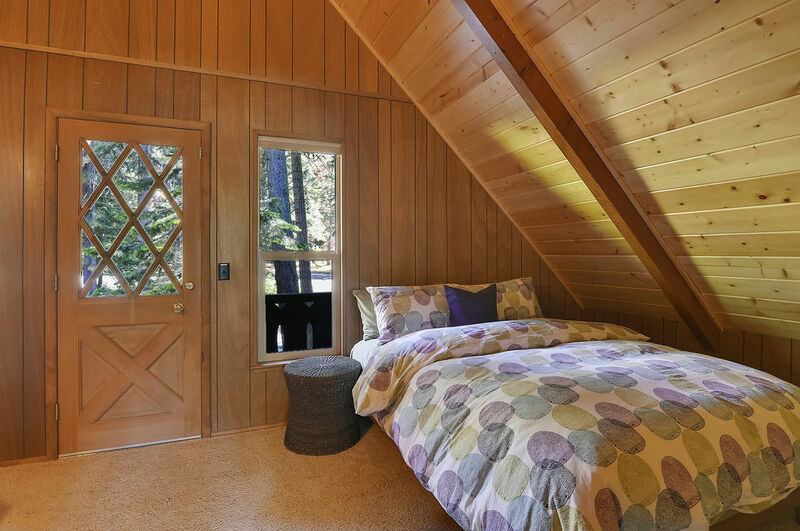 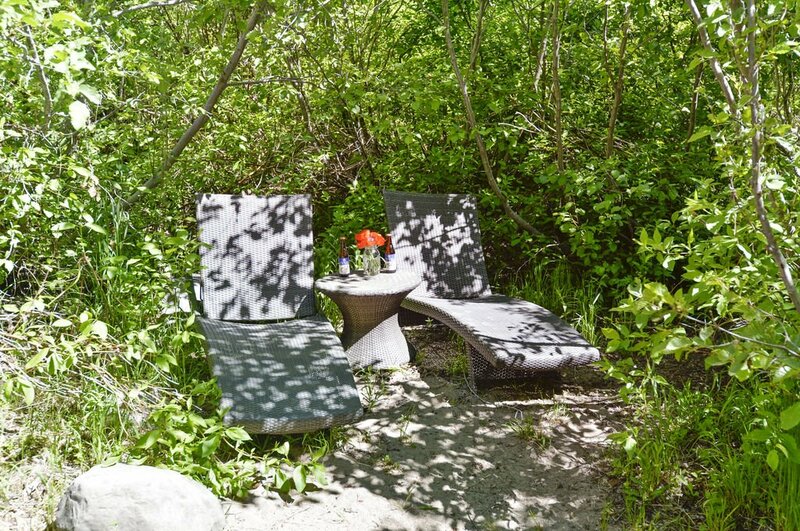 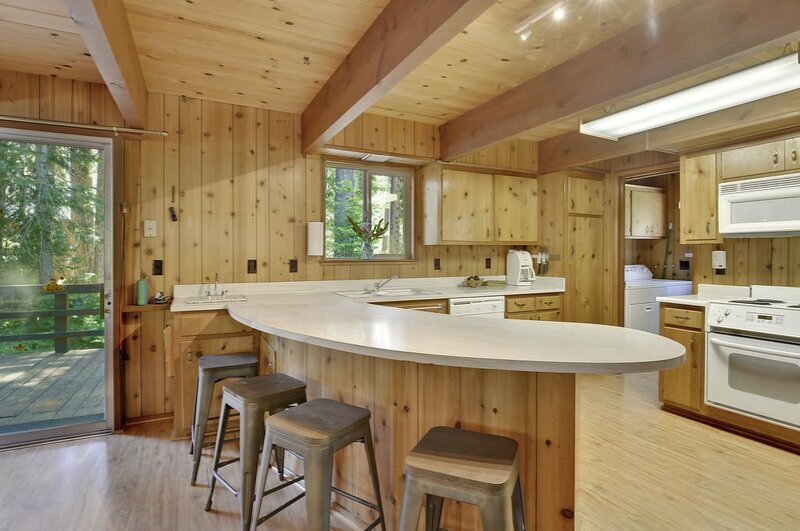 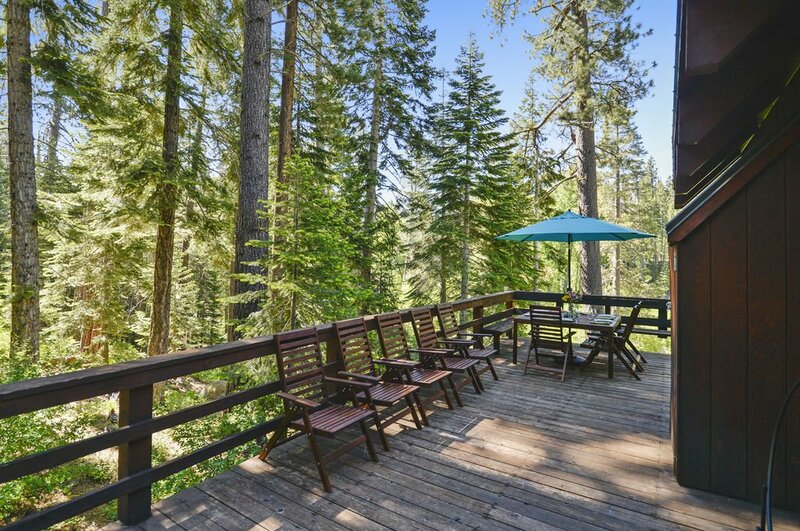 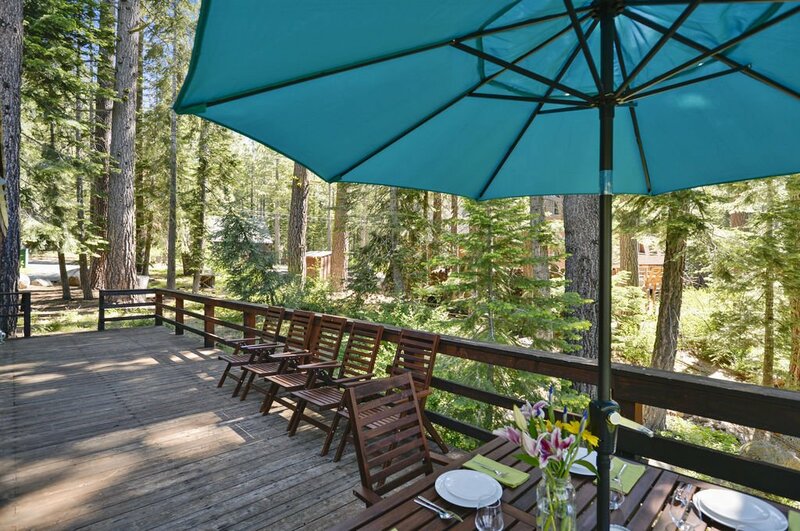 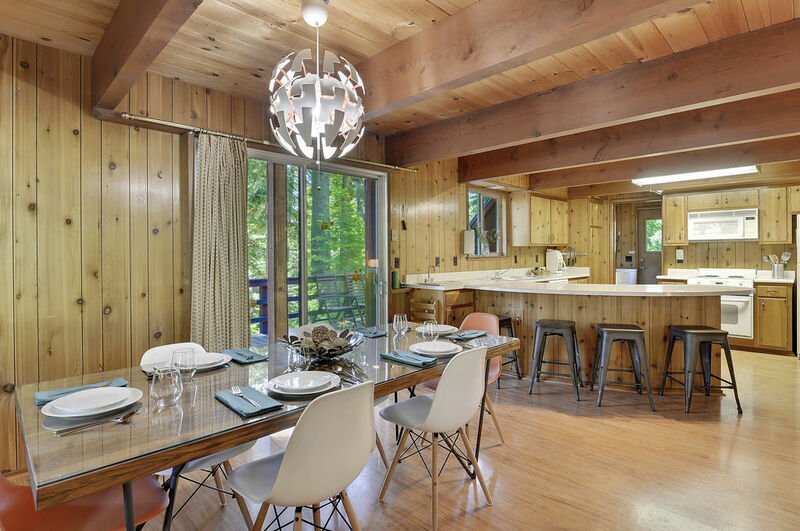 Creekside Adventure Cabin is the quintessential location for a Tahoe mountain getaway! 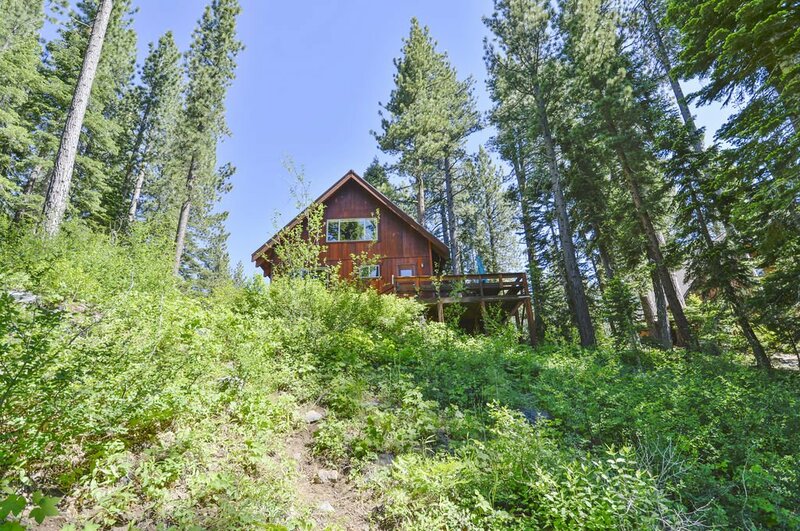 Sitting on a secluded 2/3 acre lot with 80 feet of private Ward Creek frontage, you can explore the river, and watch the trout and eagles right from your backyard. 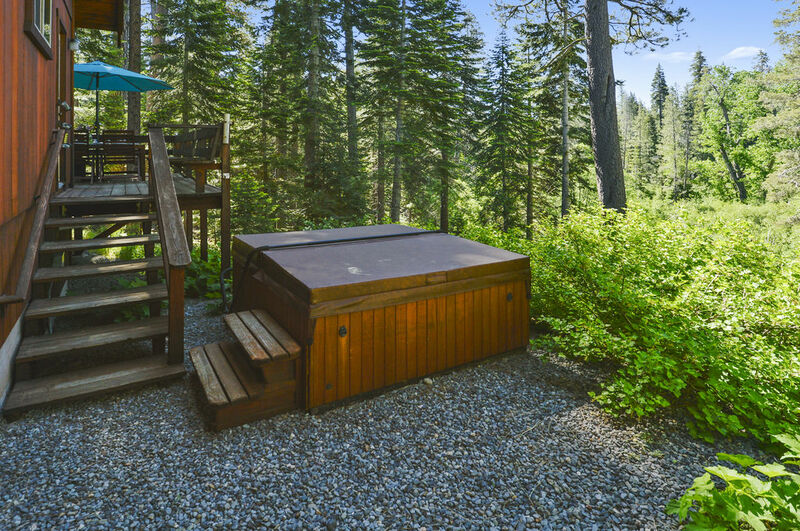 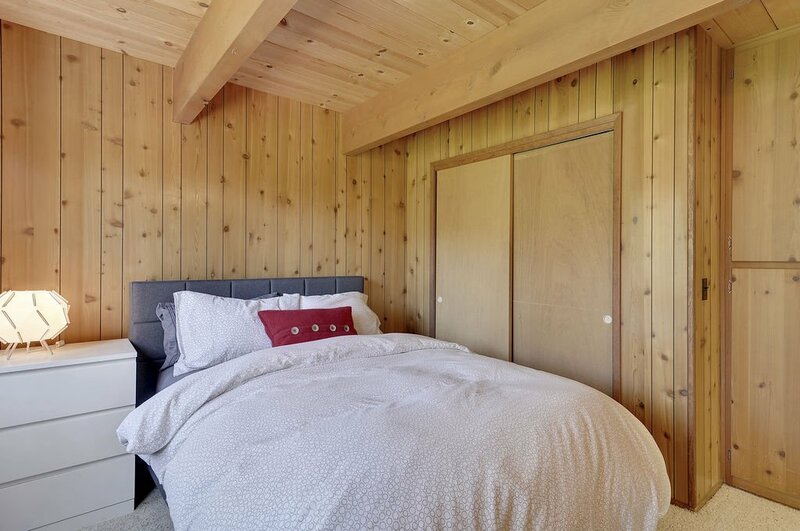 The cabin has a wrap around deck equipped with outdoor furniture leading to a cozy hot tub, perfect for entertaining on a beautiful Tahoe summer evening. 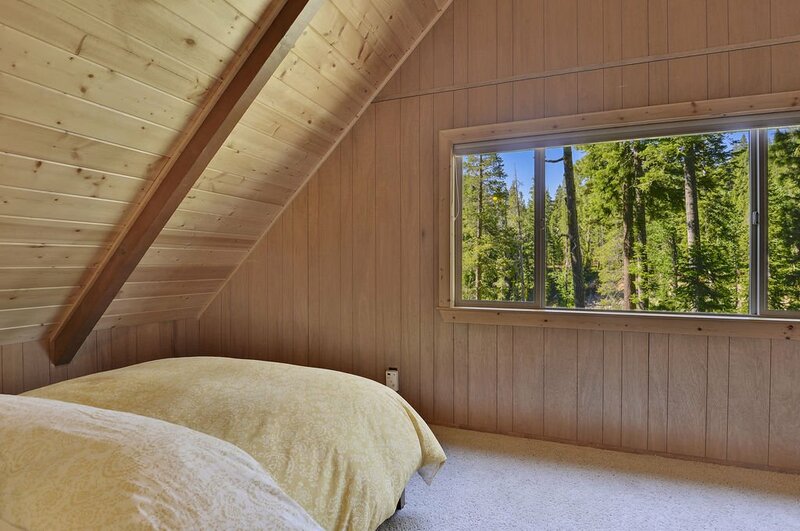 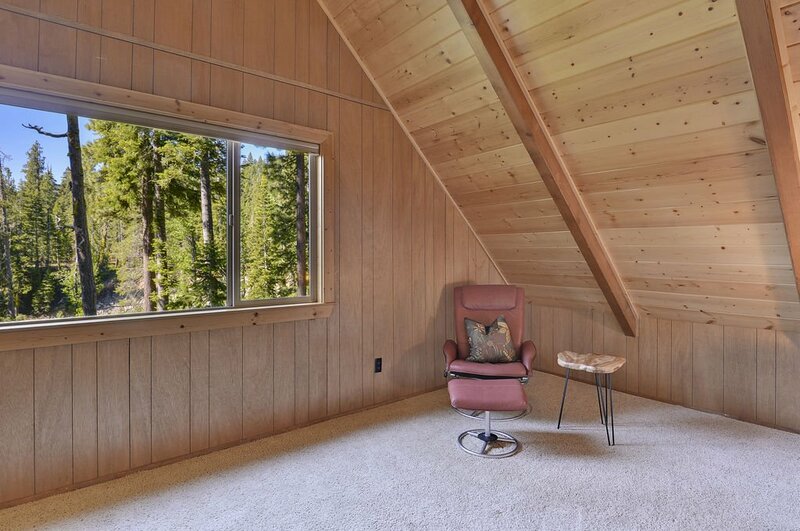 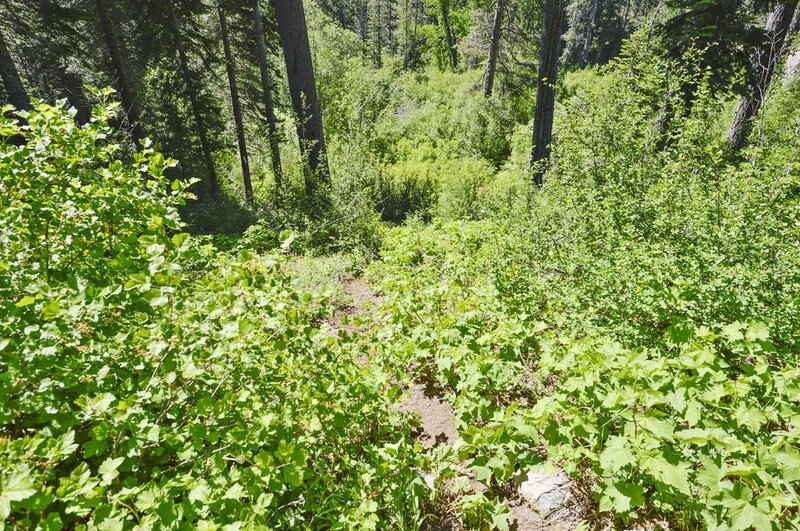 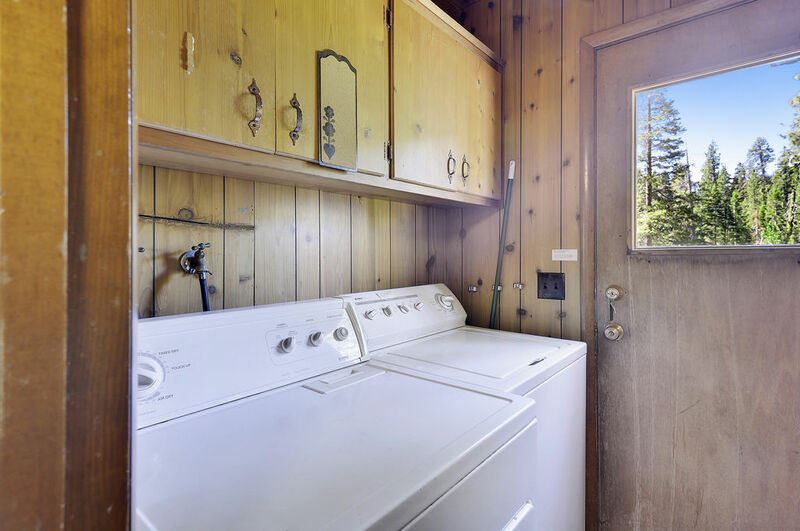 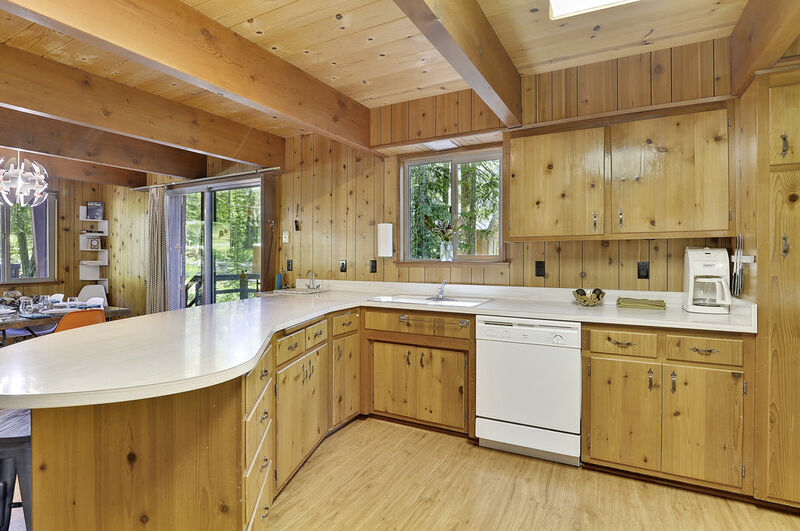 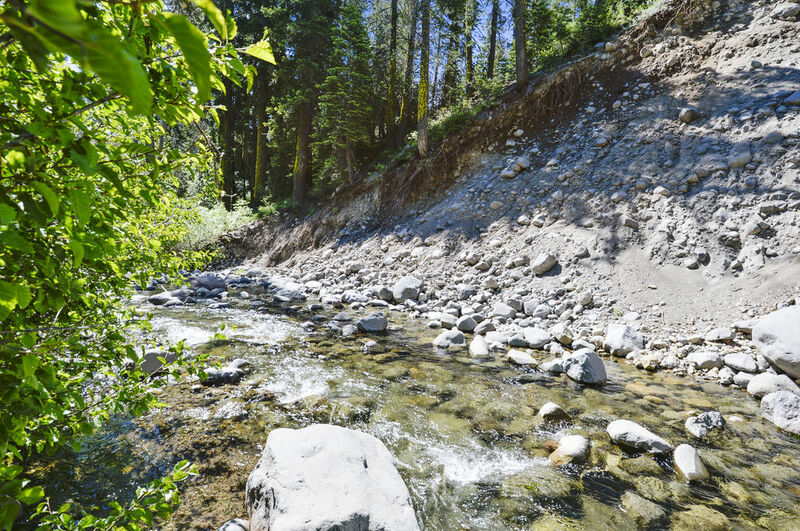 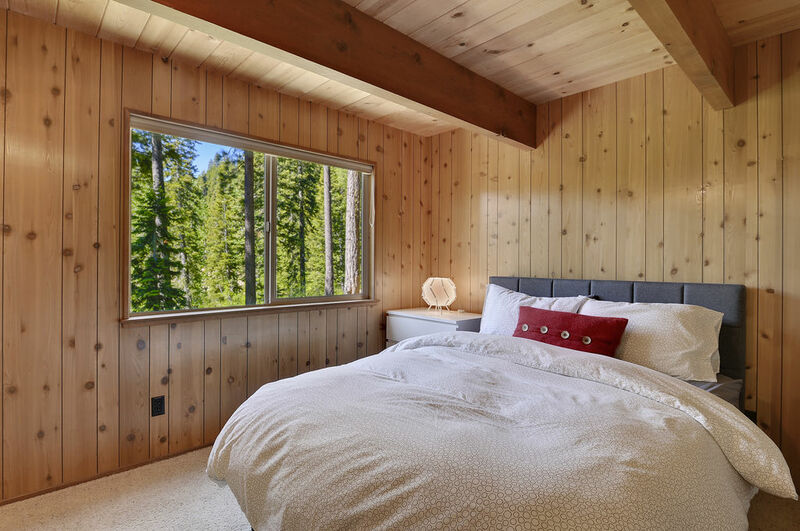 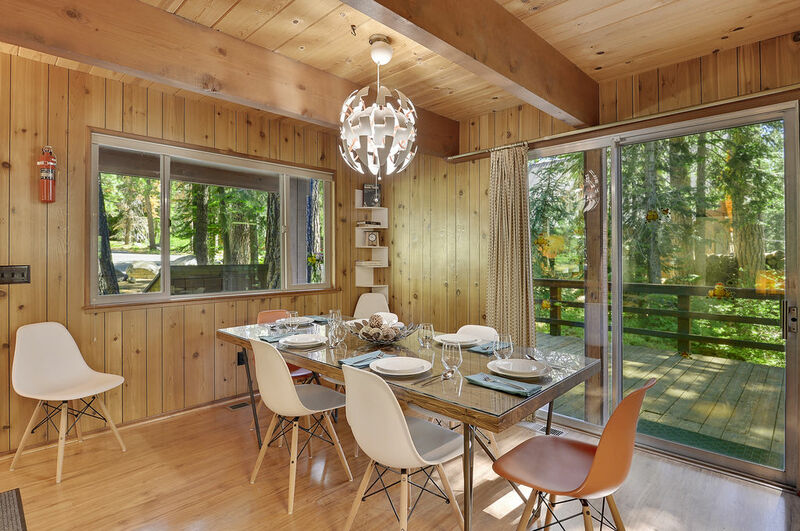 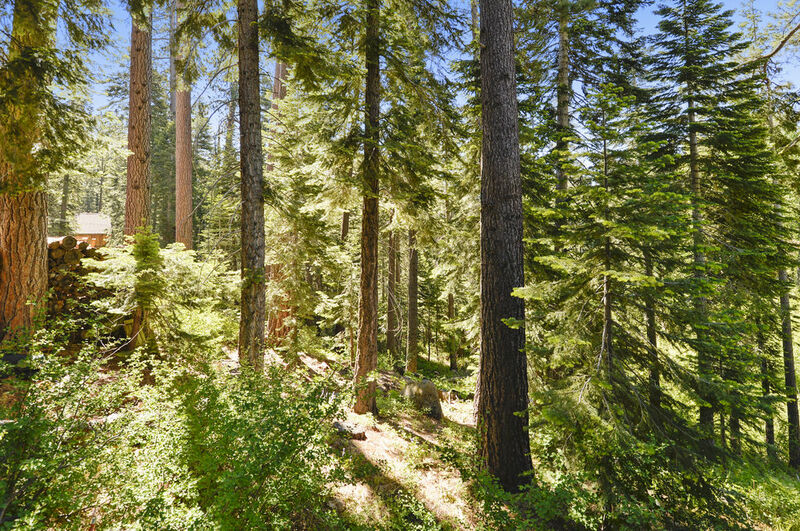 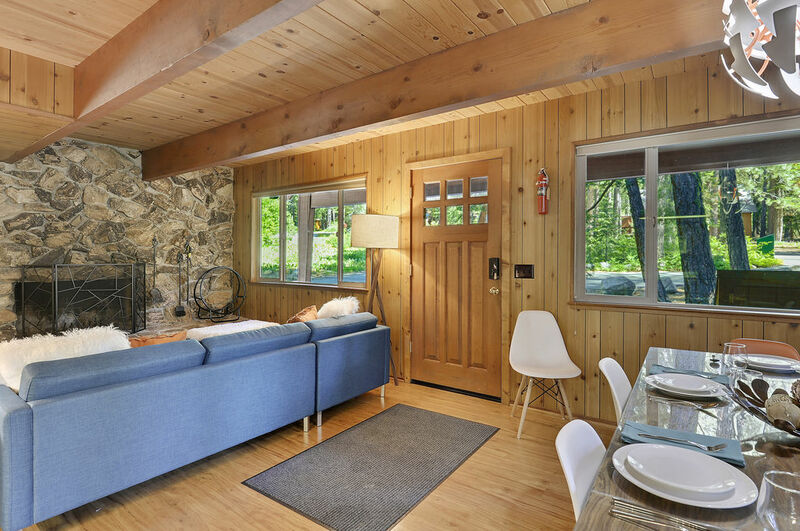 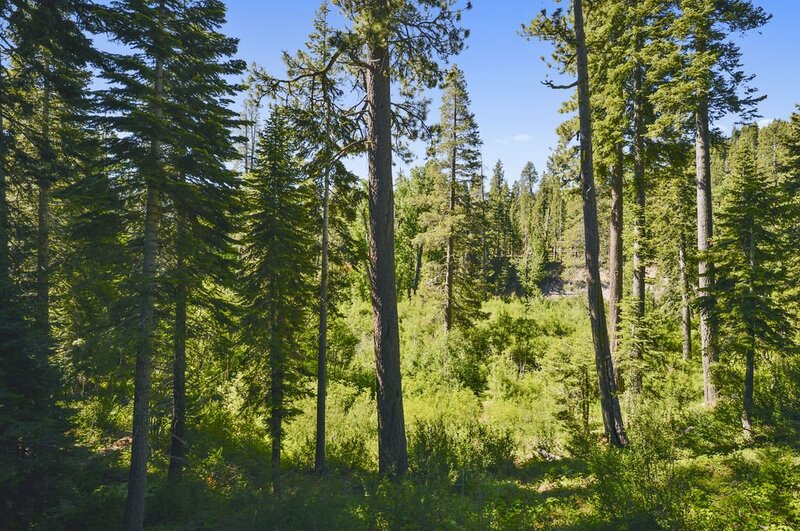 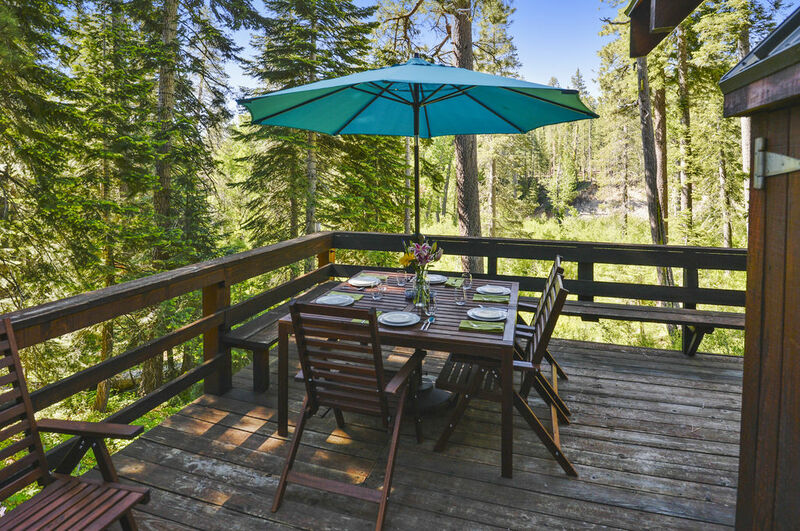 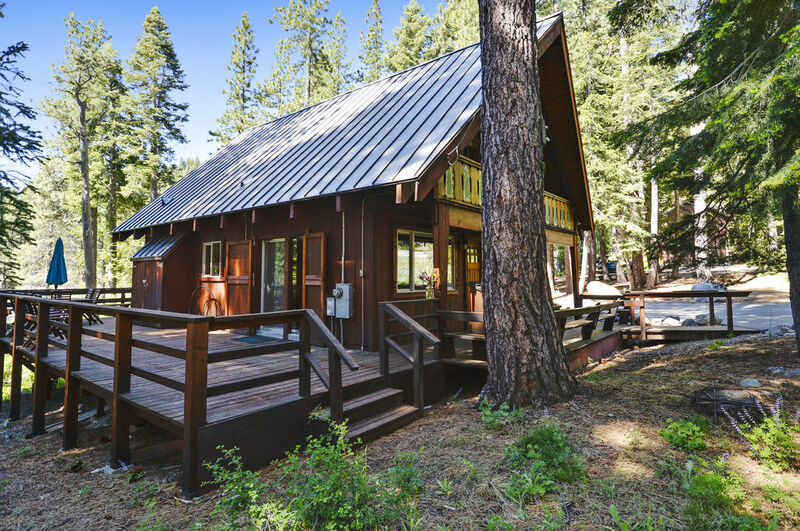 With access to Ward Creek, abundant hiking trails, and the national forest right out the back door, this location uniquely offers visitors both the solace of mountain tranquility and the convenience of being a short drive or bike ride to Tahoe City. 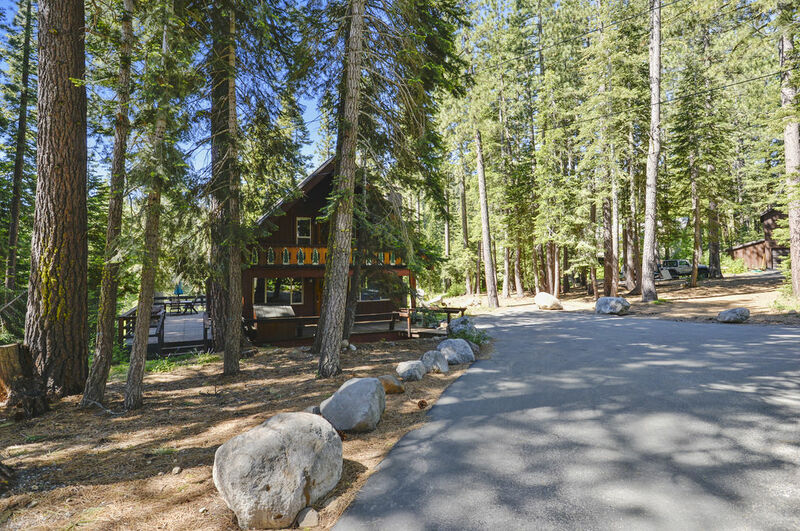 It is also right down the road from the famous Fire Sign Cafe and Sunnyside Restaurant with easy access for renting SUPs, Jet Skis, and more! 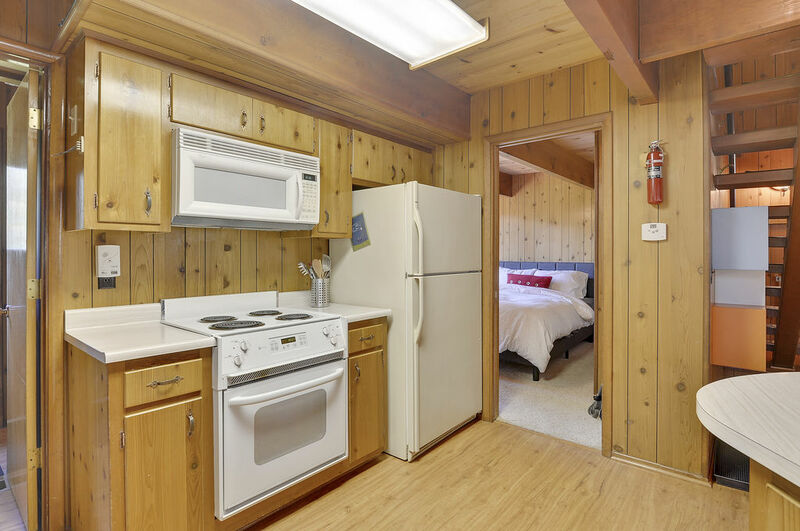 The cabin has 3 bedrooms, 1 on the main floor and the other 2 upstairs. 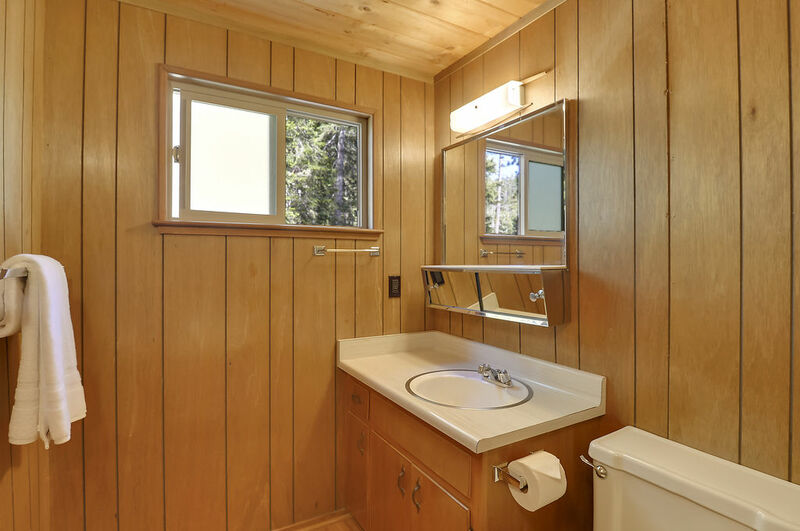 There is a bathroom on each floor and beautiful beam ceilings in the great room. 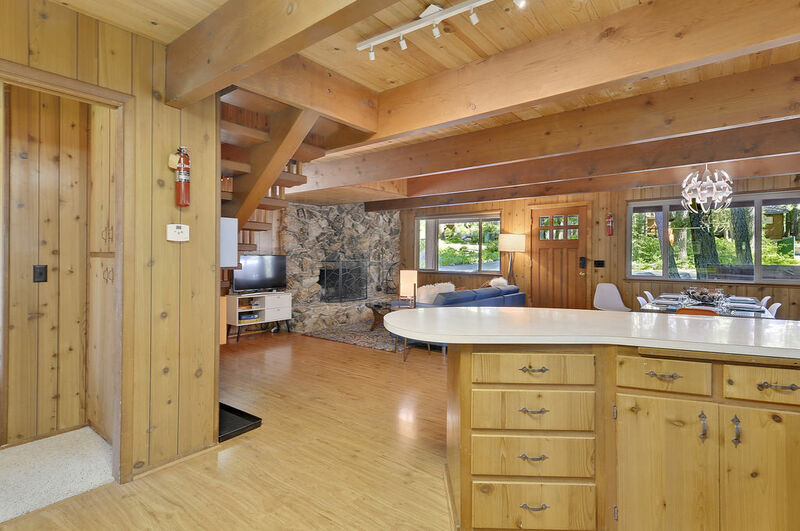 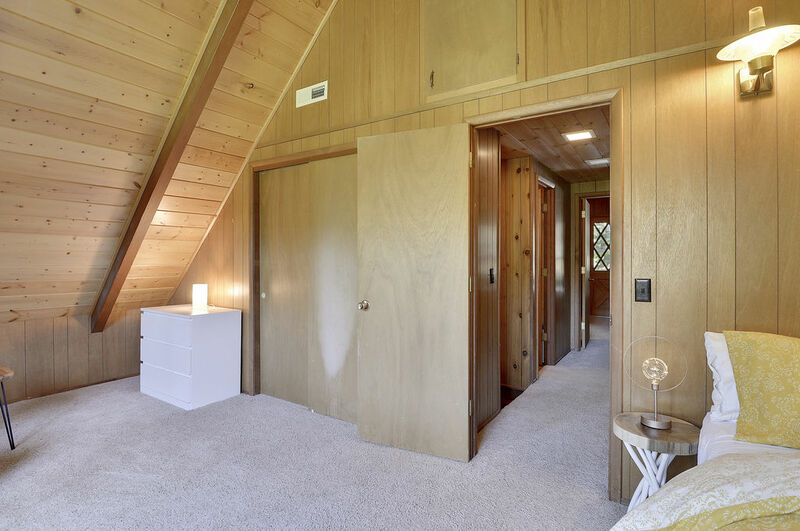 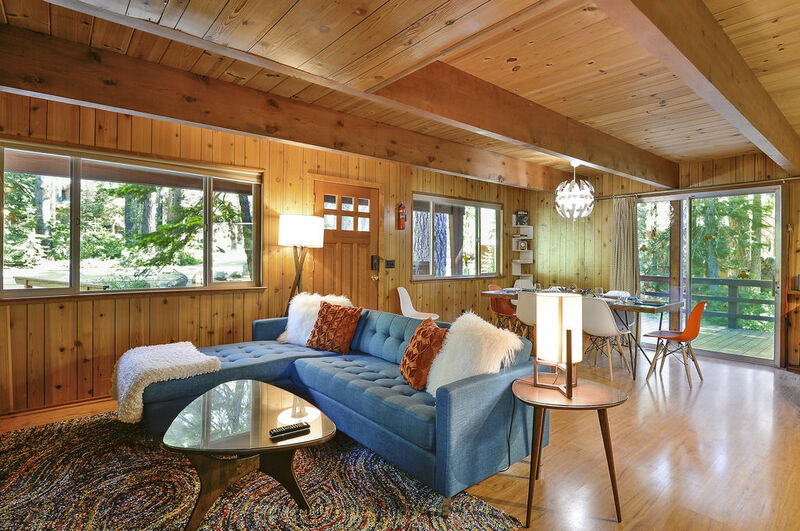 The main floor has a beautiful open layout that includes an abundance of natural light. 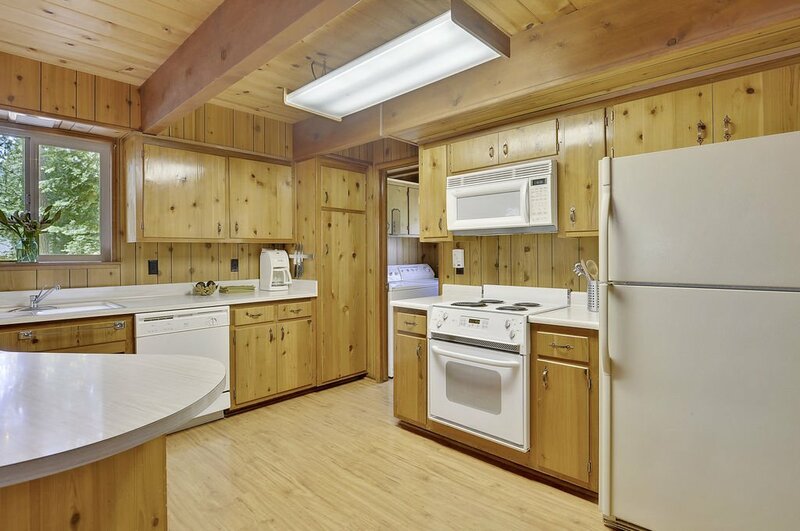 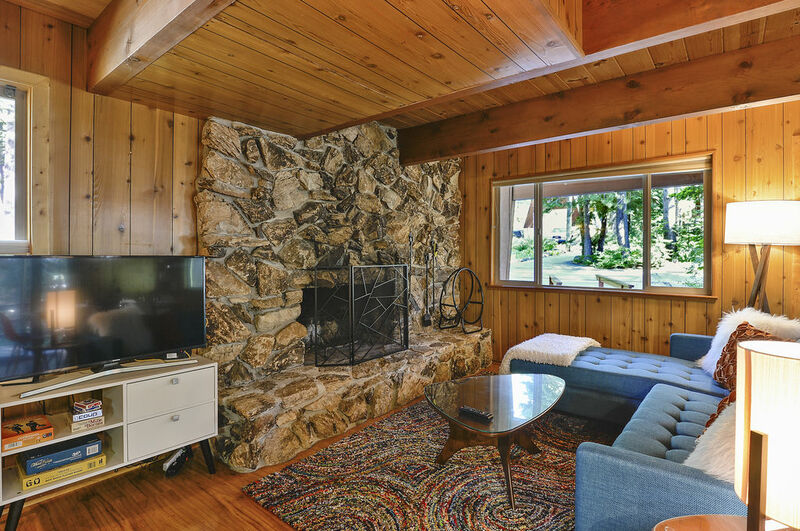 The kitchen is open to the dining area and great room with a cozy wood burning fireplace next to a smart TV.